Mark "Mugen" Striegl of the Philippines will fight for his 1st appearance on ONE FC. He will face the undefeated fighter Casey Suire from the USA. The fight scheduled on April 24, 2015 at the Mall of Asia Arena, Pasay City Philippines. 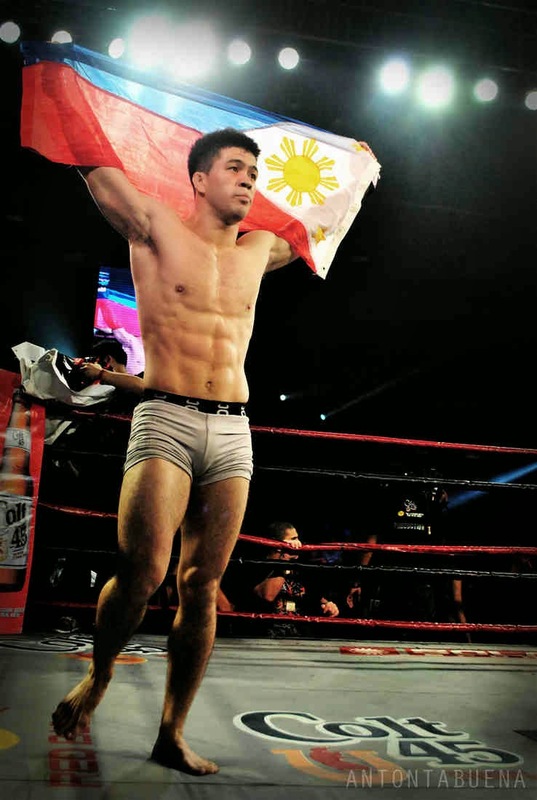 - Mark Striegl is a former PXC and URCC fighter, he just signed his contract in ONE FC on December of 2014. The 26 years old fighter from Baguio, Philippines Mugen currently has a record of 13 wins including 1 defeat. He won his 11 fights via submission. Striegl won his last fight against Kaiwhare Kara-France of New Zealand. - Casey Suire is undefeated American fighter with the record of 5wins and no losses. He won 4 fights by way of submissions and 1 via TKO. Suire won his last fight via Submission (Rear-Naked Choke) against Stephen Langdown at ONE FC 16. Also in ONE FC 26 Filipino fighter Eugene Toquero will face Brinata Rosadhi from Indonesia and in the main event American Ben Askren (14W-0L) will defend his welterweight belt against Luis Santos (69W-9L) of Brazil.